Ideally Sized for Small Dogs and Cats. 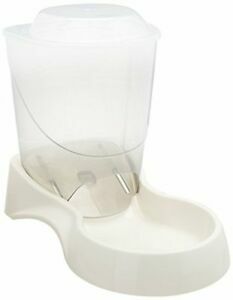 Removable Lid for Easy Cleaning of Food Container. Once your order has been placed it is processed by our highly skilled and dedicated warehouse team.